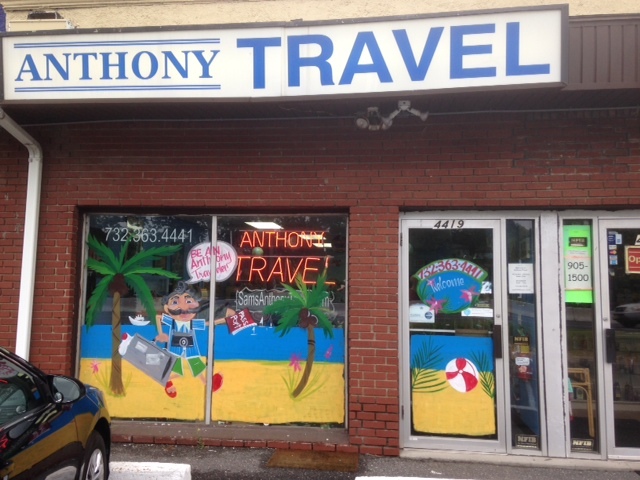 Anthony Travel has been in Howell, NJ for over 30 years. We have located on the North side of Route 9. We are open Monday- Friday 9AM – 5:30PM! Early morning, late night and SUNDAY by appointment. Appointments are available by calling or scheduling through this website by clicking “Appointments” in the top menu bar. Personal Service with Internet Price Match! Sam has over 36 years in the Travel Industry, and has been the operating manager for Anthony Travel for the last 25+ years. Kris has been with Anthony Travel for over 8 Years. 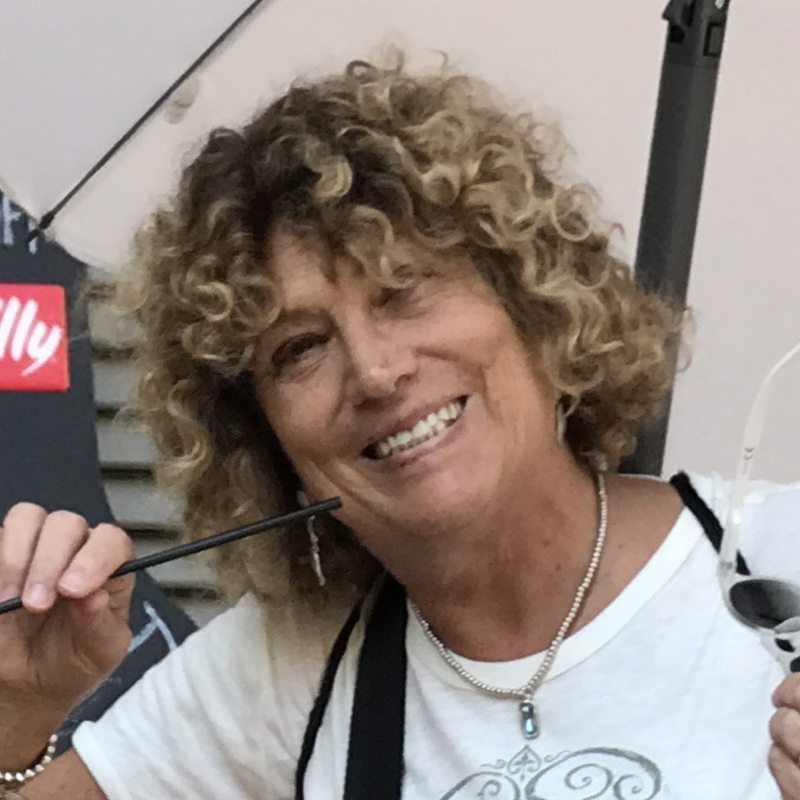 Jean is one of our outside sales representatives and can be reached at jean4anthonytrv@aol.com. Tracy has been with Anthony Travel for over 12 years and is our Cruise Group expert. Joyce is one of our outside sales representatives and can be reached at nag802@aol.com.